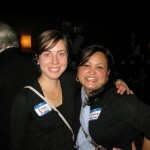 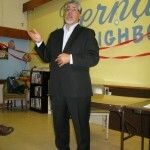 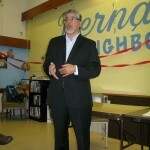 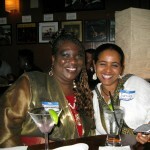 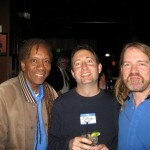 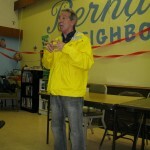 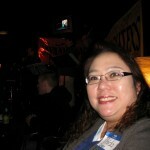 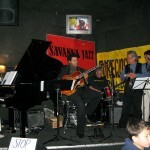 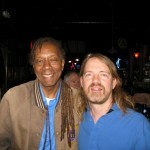 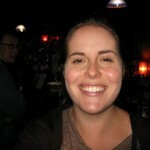 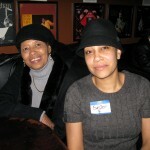 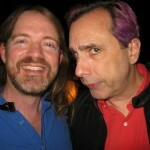 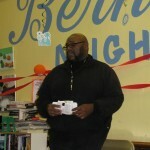 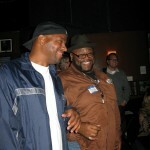 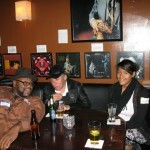 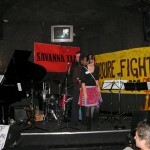 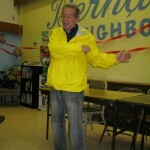 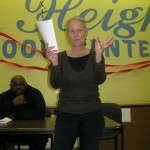 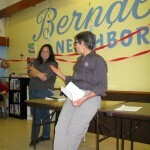 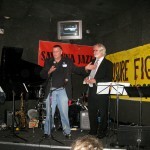 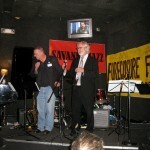 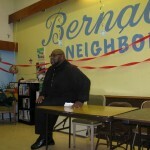 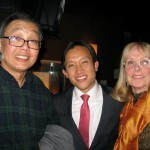 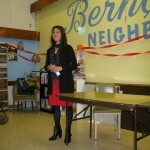 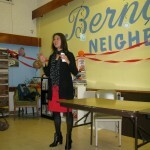 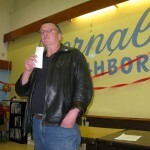 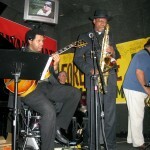 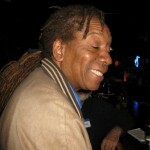 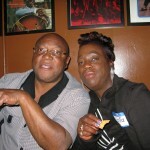 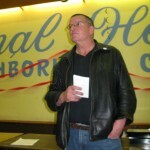 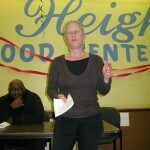 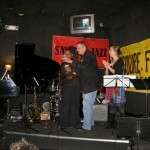 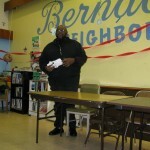 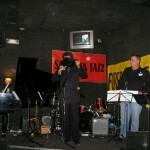 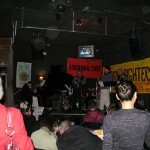 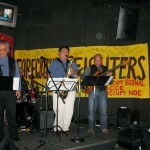 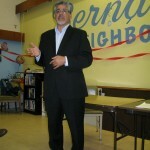 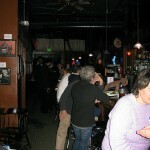 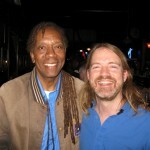 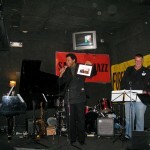 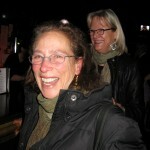 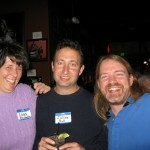 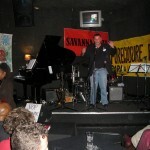 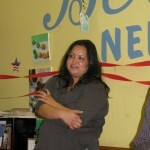 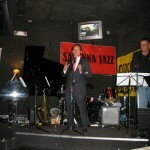 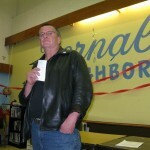 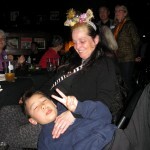 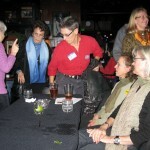 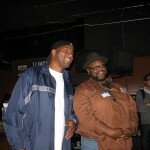 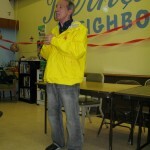 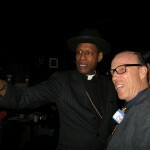 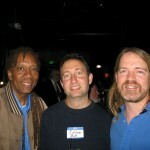 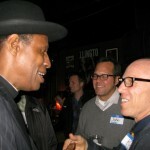 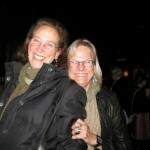 http://www.sfbg.com/specials/best-bay-2012-local-heroes (second profile on the page). 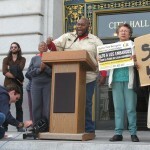 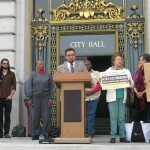 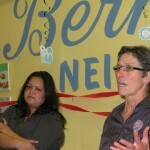 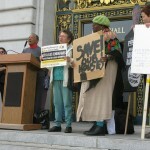 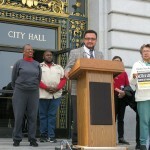 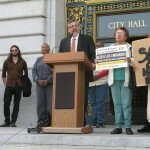 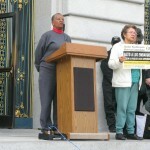 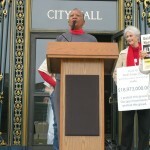 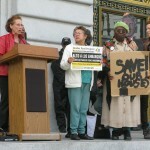 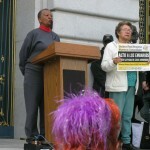 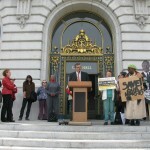 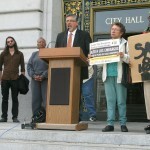 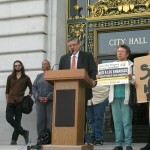 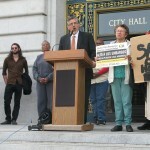 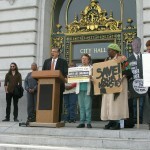 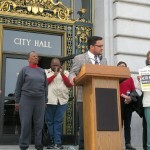 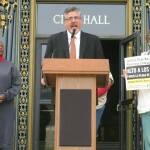 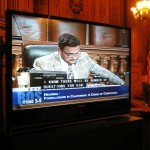 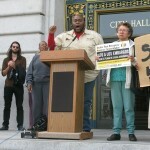 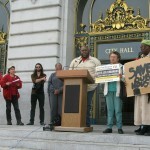 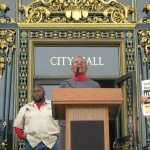 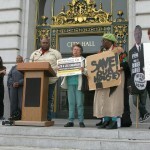 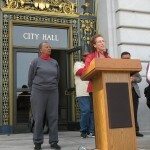 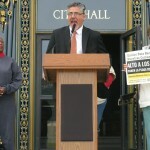 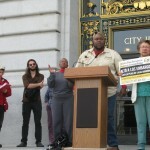 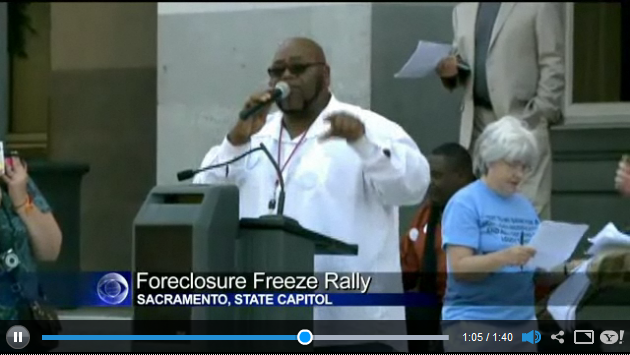 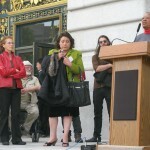 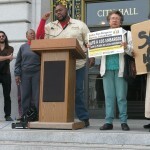 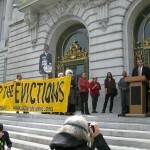 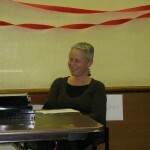 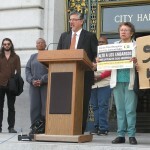 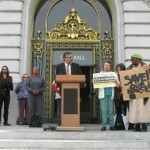 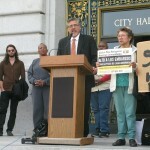 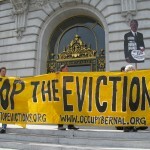 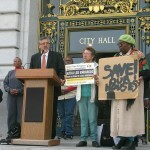 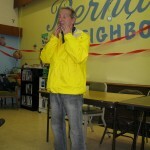 Thanks to Carol Harvey for this video of Occupy Bernal Foreclosure and Eviction Fighter Ross Rhodes speaking at a San Francisco City Hall rally just before the San Francisco Board of Supervisors Land Use Committee heard a Foreclosure Moratorium Resolution which passed the committee unanimously on to the full board, probably on April 10. 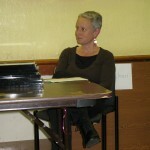 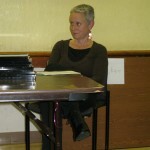 Carol’s full article appears here. 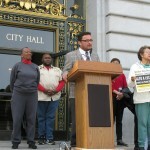 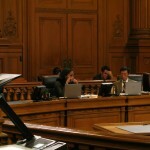 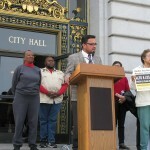 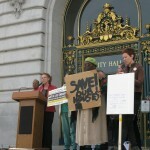 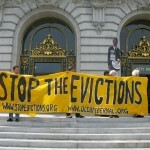 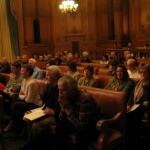 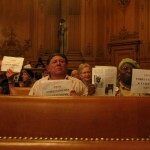 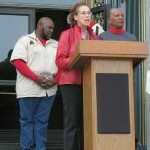 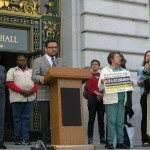 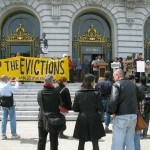 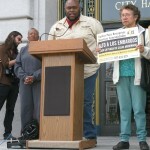 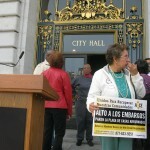 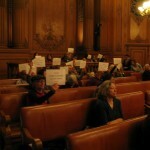 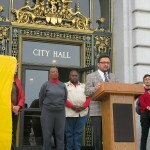 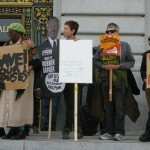 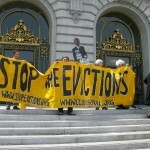 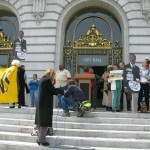 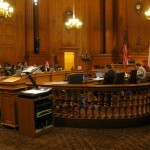 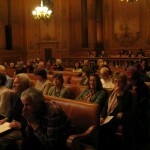 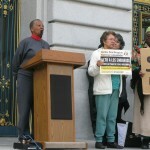 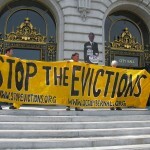 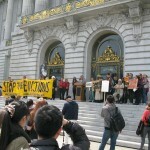 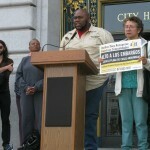 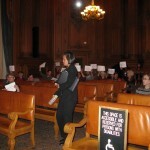 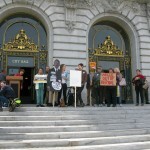 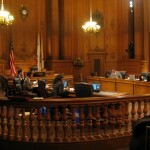 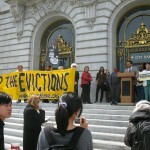 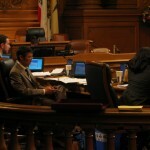 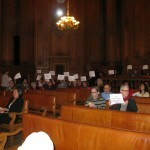 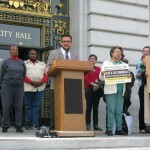 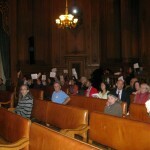 After a rousing protest on the steps of City Hall on April 2, 2012, the Land Use Committee of the San Francisco Board of Supervisors held a hearing on foreclosures and passed unanimously (3-0) a slightly-amended foreclosure moratorium resolution and sent it on to the whole Board of Supervisors for consideration. 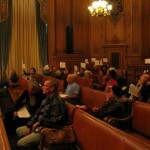 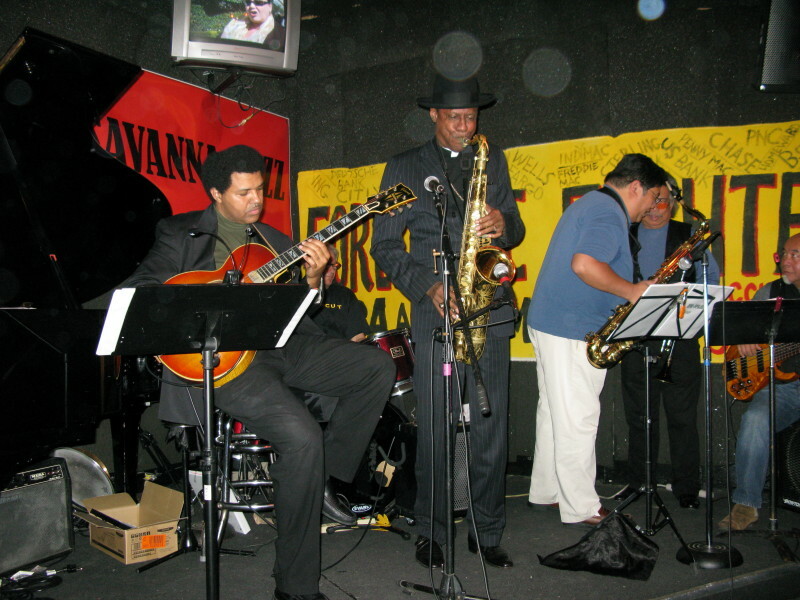 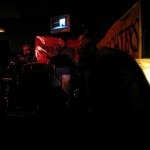 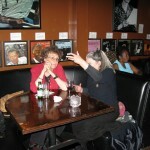 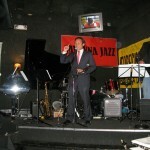 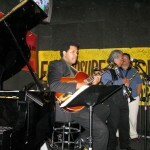 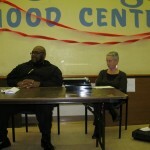 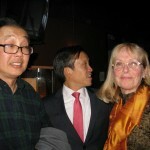 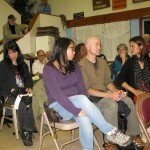 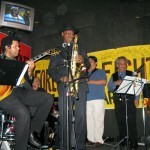 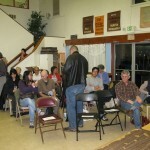 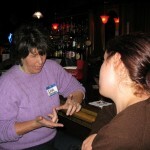 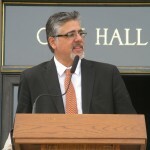 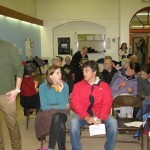 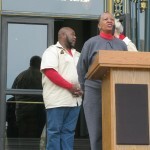 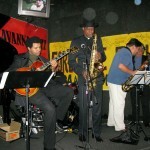 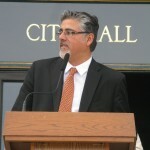 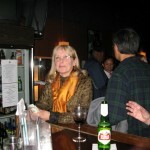 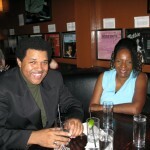 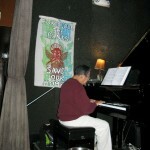 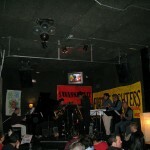 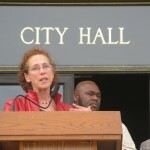 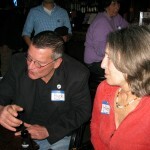 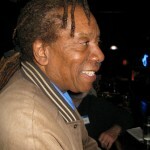 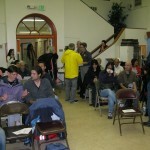 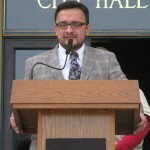 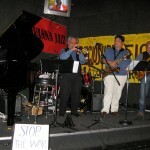 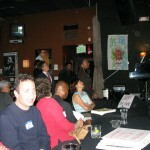 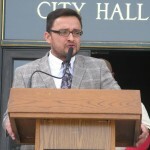 This means that the Board could pass the resolution as soon as the Board meeting on April 10, 2012. 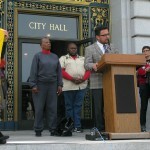 Speakers at the protest included Occupy Bernal Foreclosure and Eviction Fighter (FEF) Ross Rhodes, ACCE FEF Vivian Richardson, Occupy Bernal organizer and MC Judy Kurtz, and Supervisors David Campos and John Avalos, who sponsored the foreclosure moratorium resolution. 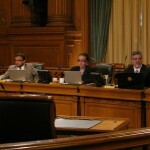 The Supervisors on the Land Use Committee voting in favor of the resolution were Malia Cohen, Eric Mar, and Scott Wiener, which brings the total number of Supervisors who have either co-sponsored or supported the resolution to eight, a super-majority of the Board. 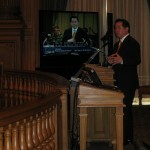 Among others, San Francisco Assessor-Recorder Phil Ting, Ed Donaldson of the San Francisco Housing Development Corporation, and representatives of the Mayor’s and State Attorney General’s offices testified at the hearing. 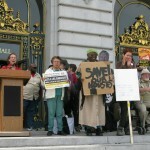 Kathryn Galves, who Wells Fargo recently evicted from her Noe Valley home of 40 years, and other FEFs, Home Defenders, and members of the public told their horror stories about foreclosures and related auctions and evictions and spoke in favor of the resolution. 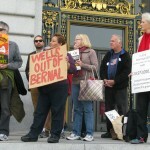 Wells Fargo declined to send a representative to the hearing.